I scaled down the original recipe and used the ingredients i hae on hand. I will enjoy this Irish cream with my family and I will make it again when it’s needed. 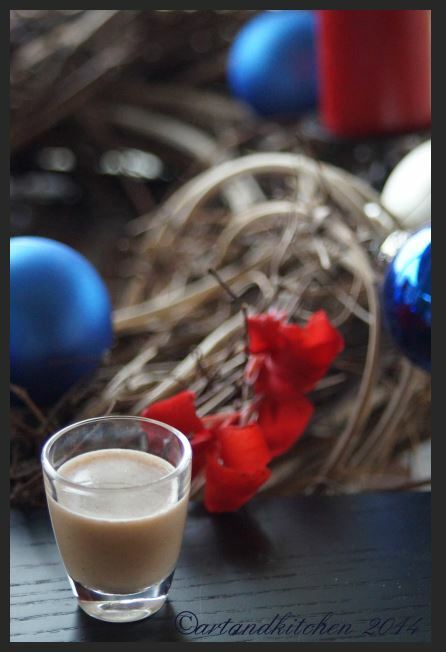 This entry was posted in beverage and tagged artandkitchen, Baileys, Irish Cream, recipe by artandkitchen. Bookmark the permalink.